Another competitor on the shelf! Aside from quality, there are 2 things to look for in protein powders – 1.Taste and 2.Texture. 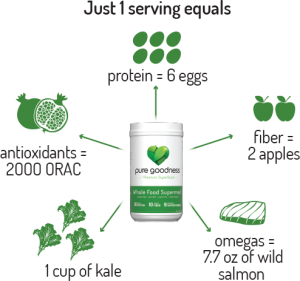 To be honest we were super impressed that Pure Goodness’ has 9 nutrient-rich superfoods! 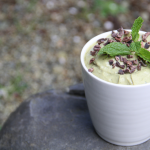 Ingredients: Pumpkin Seeds, Flax Seeds, Quinoa, Chia Seeds, Coconut, Almonds, Kale, Avocados and Pomegrante. 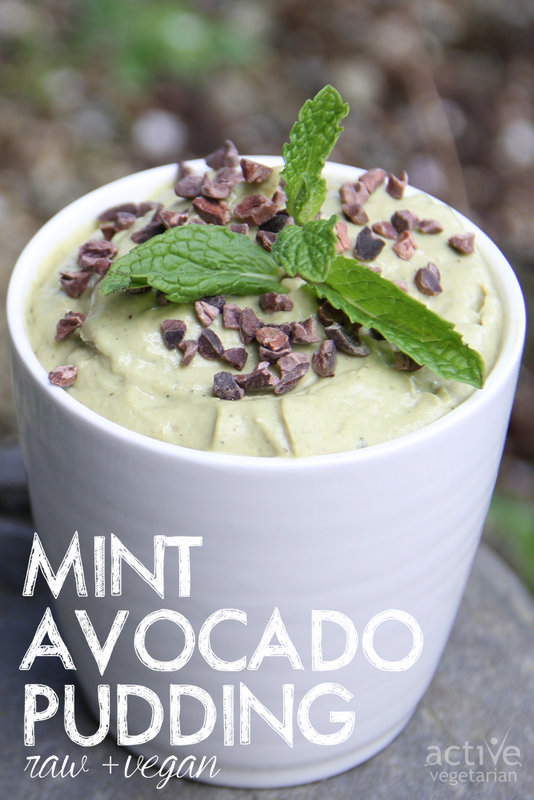 Features: non-gmo, gluten free, dairy free, soy-free, vegan-friendly, paleo-friendly, raw. Personal Experience: Well we have had pumpkin and hemp proteins before and would say it is quite comparable in both the taste and texture of the other ones on the market. Recommended Use: If you need more iron in your diet and want to benefit from all of the superfoods try it! I love that it has 44% Iron for your RDA. You just have to be okay with those “healthy tasting” kinda smoothies or whatever you mix it up in. 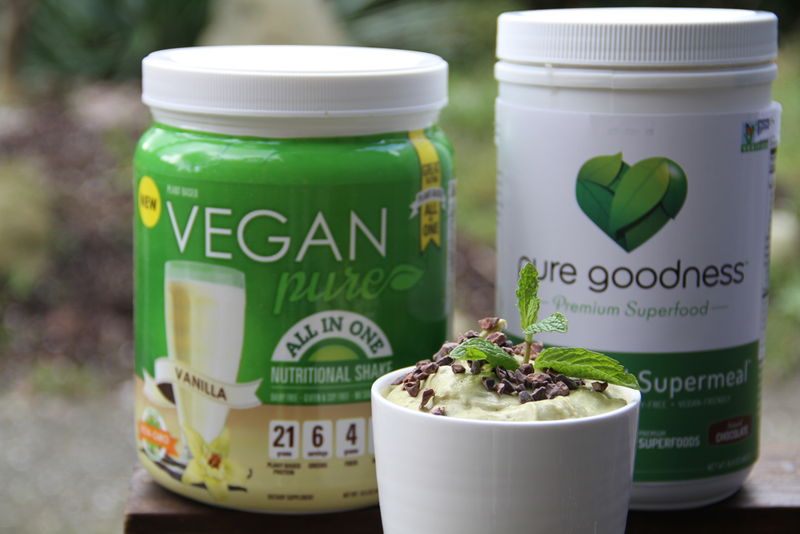 As vegans, we love that we can turn to one protein powder for all the essential nutrients we need. Especially having it packed with Omega’s, Greens and Antioxidants. 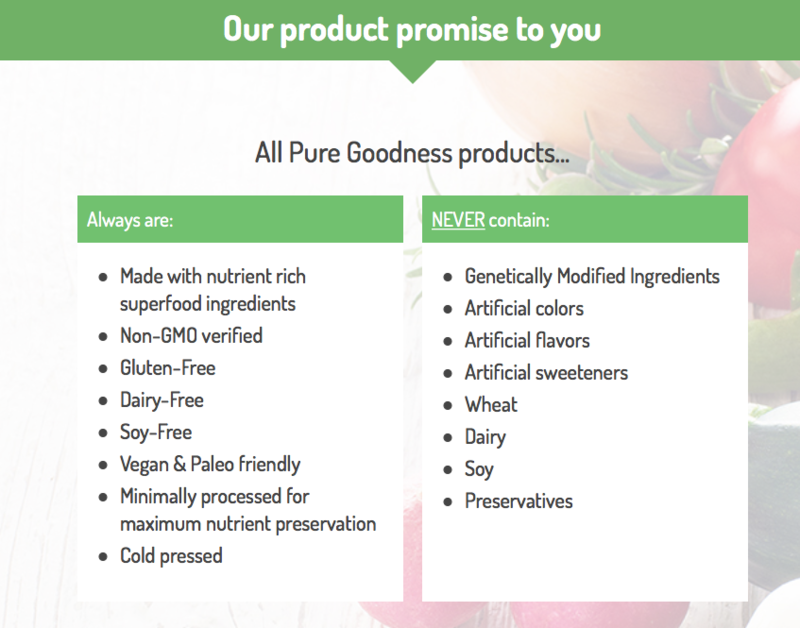 Pure Goodness truly keeps it real with no fillers, cheap protein, unhealthy sugars or artificial ingredients. 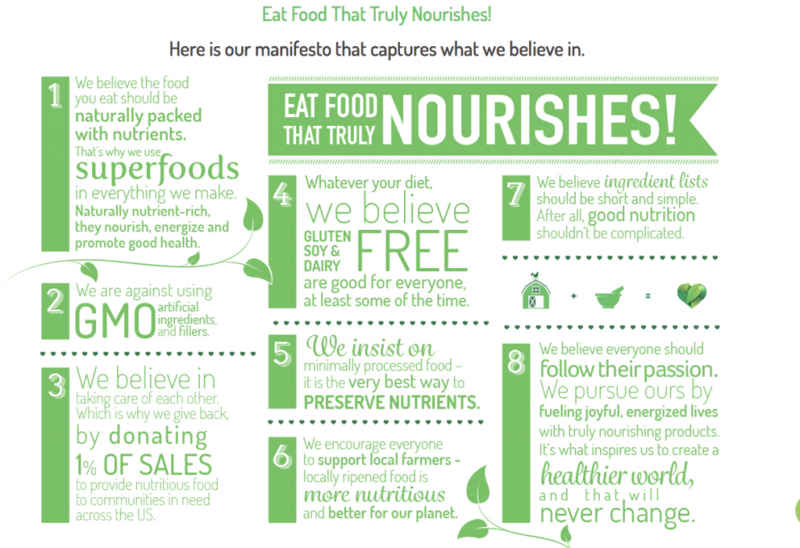 They believe that by incorporating these superhero foods in our daily diets leads to better more vibrant lives. Who wouldn’t want that?